Why See Arizona Opera - La Traviata? 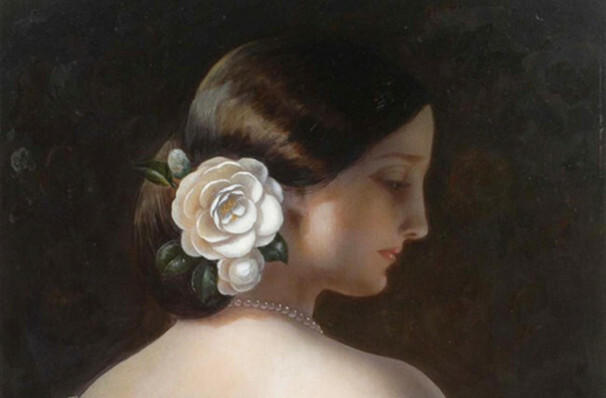 Truly a romance for the ages, La Traviata has long since dominated the operatic repertoire with its tale of a doomed romance between a beautiful courtesan and a bedazzled young member of the bourgeois. From the twinkling salons of 19th Century Paris to an isolated idyll in the French countryside, Verdi consistently sets pulses beating with its wonderful melodies and stunning score that accompany the unforgettable story of Violetta and Alfredo as they tumble toward a heart-breaking finale. As one of the most sought after courtesans of Paris, the alluring Violetta has many admirers but has let none of her wealthy suitors near her heart, preferring their generosity with their wallets to their baser attentions. It is in this world she meets Alfredo, a handsome yet penniless young man who wins her love and whisks her away to a countryside hideaway in the hope of escaping her past life. Can their passion survive the reality of poverty, familial pressure, reputation and illness, or will everything they have fought to flee overwhelm the strongest emotion of them all? 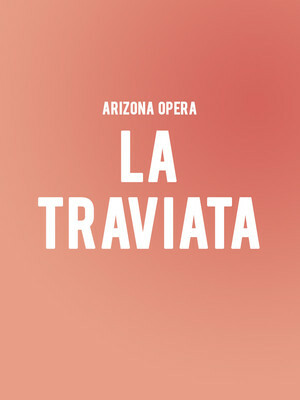 Seen Arizona Opera - La Traviata? Loved it? Hated it? Sound good to you? Share this page on social media and let your friends know about Arizona Opera - La Traviata at Phoenix Symphony Hall. Please note: The term Phoenix Symphony Hall and/or Arizona Opera - La Traviata as well as all associated graphics, logos, and/or other trademarks, tradenames or copyrights are the property of the Phoenix Symphony Hall and/or Arizona Opera - La Traviata and are used herein for factual descriptive purposes only. We are in no way associated with or authorized by the Phoenix Symphony Hall and/or Arizona Opera - La Traviata and neither that entity nor any of its affiliates have licensed or endorsed us to sell tickets, goods and or services in conjunction with their events.